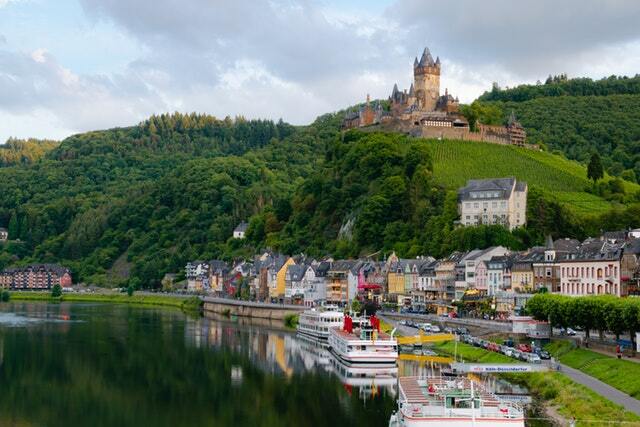 Avalon Waterways is presenting the opportunity to book an amazing European River Cruise in 2020. Choose from one of the many cruises available. You’ll have to call in so we can book it for you. Call us today for more information about these and many other destinations available. Contact us at 330-877-7770 to learn more about these cruises or visit our Get a Quote page. Book early with AMA Waterways and SAVE!